IPL (Intense Pulsed Light) Treatment for Scar Removal, Pigmentation/Lesion Removal and Photo Rejuvenation. 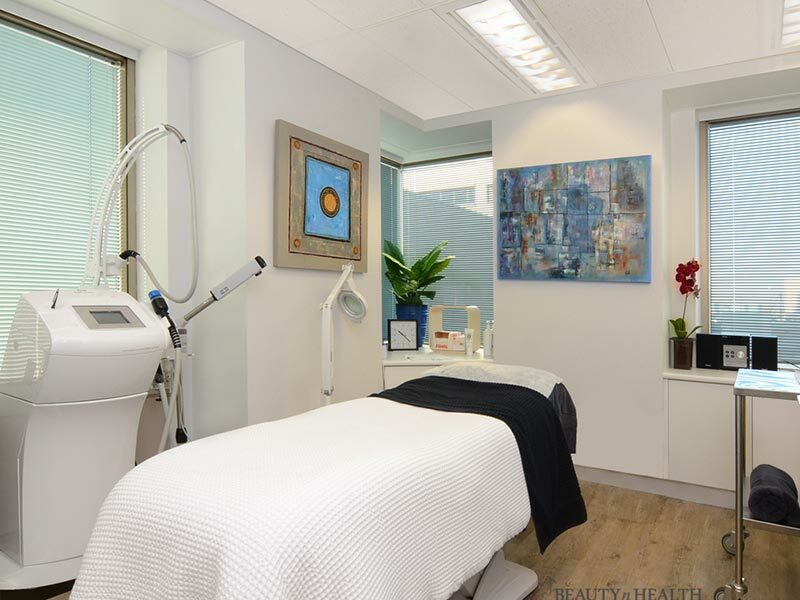 At our Sydney cosmetic clinic and beauty salon, we offer a range of IPL Treatments. IPL uses Intense Pulsed Light (IPL) to remove a range of facial and body concerns such as age spots, mottled pigmentation, broken capillaries, sun-induced freckles, pikiloderma, collagen stimulation and benign brown pigment. Many people have achieved their desired outcomes with IPL which has boosted their self-esteem, confidence, appearance and comfort levels. 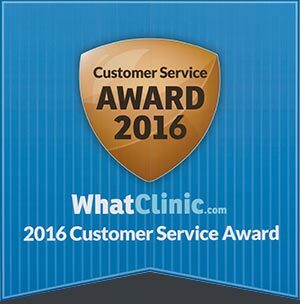 Our combined knowledge of both surgical and non-surgical beauty treatments means we have an edge over other beauty salons offering IPL. 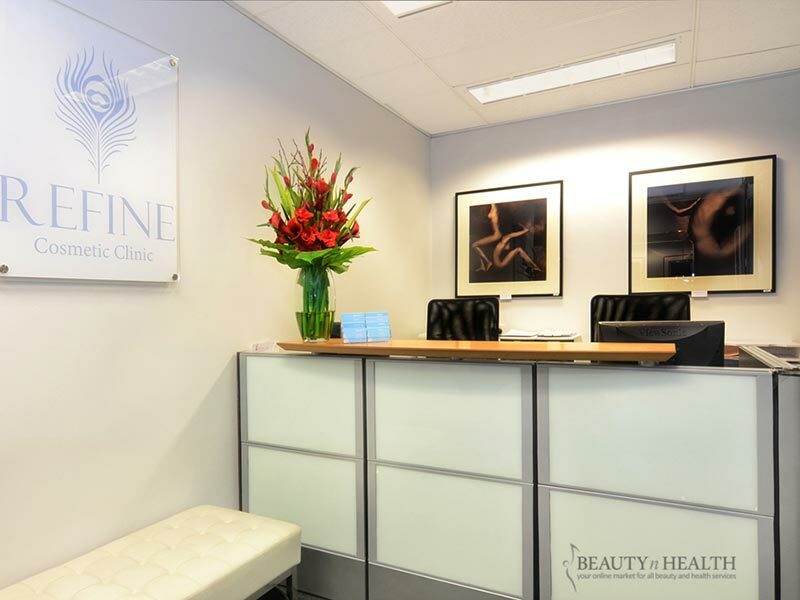 Our mission at Refine Cosmetic Clinic is to nurture and care for our current and future clients in the best way possible by offering friendly personalised service that is second to none. 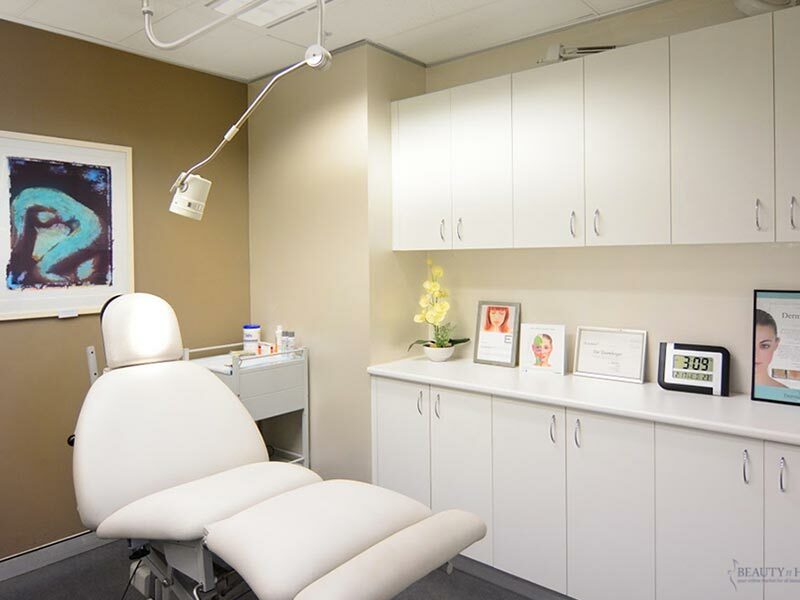 We provide both surgical and non-surgical options using the very latest techniques and technology. 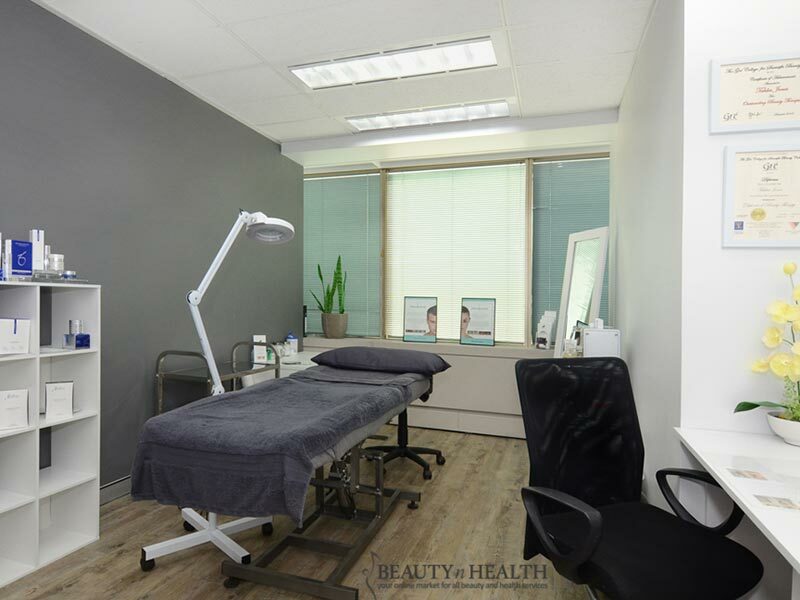 Our vision is to be the leading cosmetic surgery clinic in the Sydney region by ensuring we achieve quality care and results for our patients every time. Don’t sweat it, forget it! Opening Hours : Monday-Friday 10am until late. Addrerss : Suite 1504, level 15, Westfield Tower.